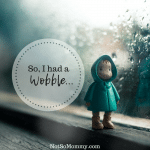 The main reason that I started this blog was to help other women struggling with infertility, women who wanted children desperately but could not have them, women who felt alone, as if no one could possibly understand their plight… I wanted to do this because I was that woman a few short years ago, and the isolation was nearly as devastating as the inability to conceive. One fabulous member of this group is Nicci Fletcher, who I first connected with during World Childless Week and am now blessed to call my friend. 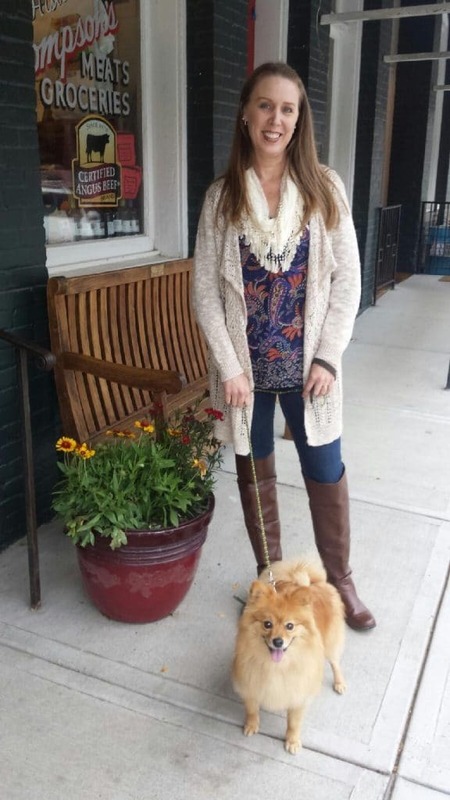 Nicci has supported Not So Mommy… through social media likes, shares, and comments. And she even shared her “Good Things Story” in December. 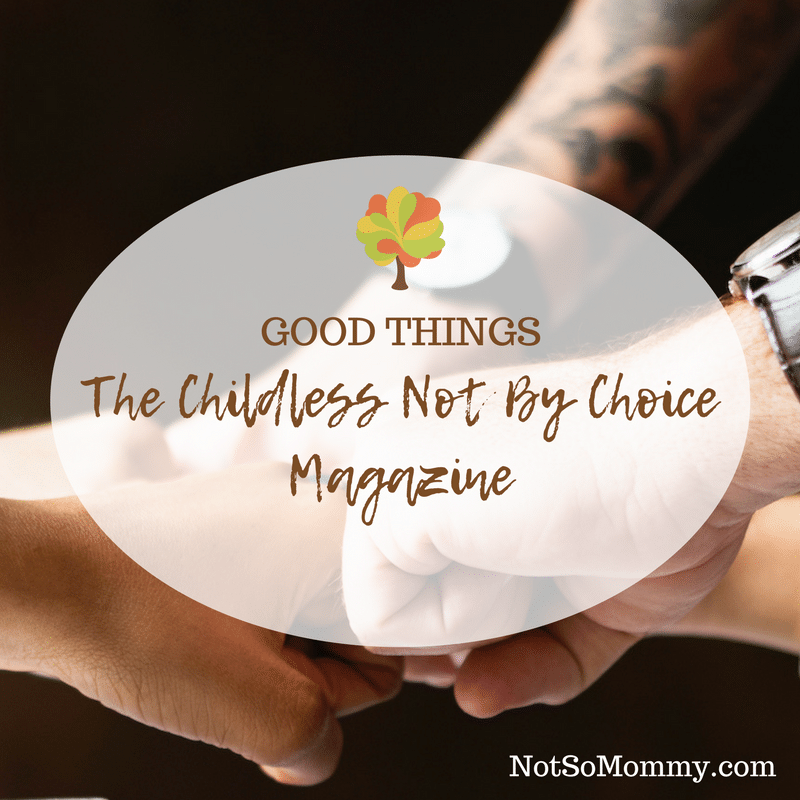 But the thing that made me smile the most was when she asked if I’d like to be the featured blogger in the January/February issue of The Childless Not By Choice Magazine. Are you kidding me?! What an absolutely incredible opportunity! Of course, of course I wanted to participate! 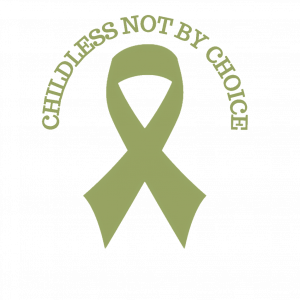 So, we recorded the interview at the end of December, talking quite a bit about my Childless Holidays Series. It was a lovely chat, and I cannot wait to see the finished product, which will show up in my email today! I cried some more as I read Carol’s story (another lovely I met during WCW who I now call my friend) about her relationship with her sister. Every single page had information I wanted to read because every single page was geared towards the childless not by choice. How amazing is that?! 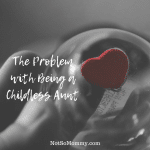 As I connect with other childless, I’ve learned that not everyone has the support of their family and friends. Some have truly been walking this path alone. If that’s you—alone on your walk–how can you heal? 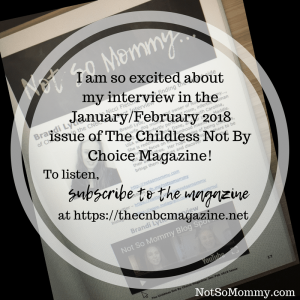 Subscribe to The CNBC Magazine to listen to Not So Mommy’s interview.